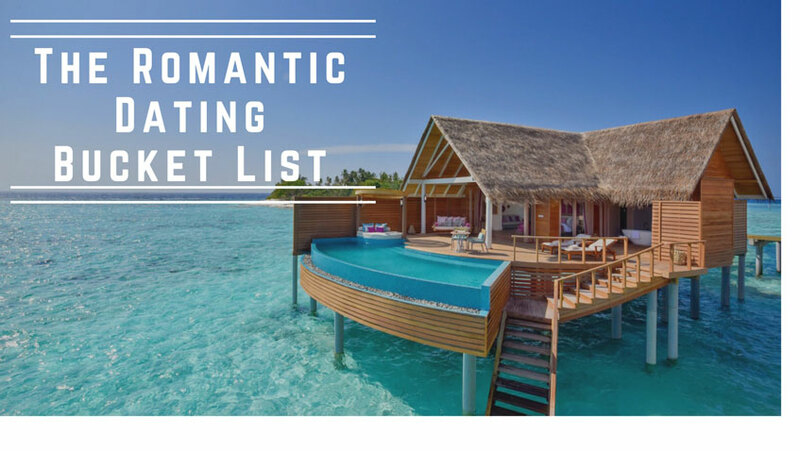 The Romantic Dating Bucket List - Love With Travel - A Travel and Lifestyle Blog. Go tech-free for an entire 24 hours. Take a road trip together. Make a “date night” jar.